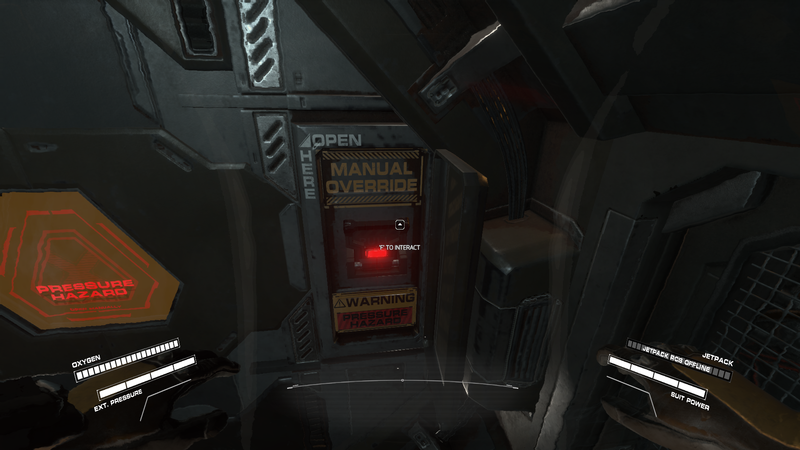 The story here is that somehow the cryogenic pod you are in survived and floating in a powered small habitat floating in space. From there, you woke up who know when after that system wide event happened, and you need to make sure your survival is a priority. To survive, you need to prey on other, mine necessary resource, use deceit, hacking and any methods. 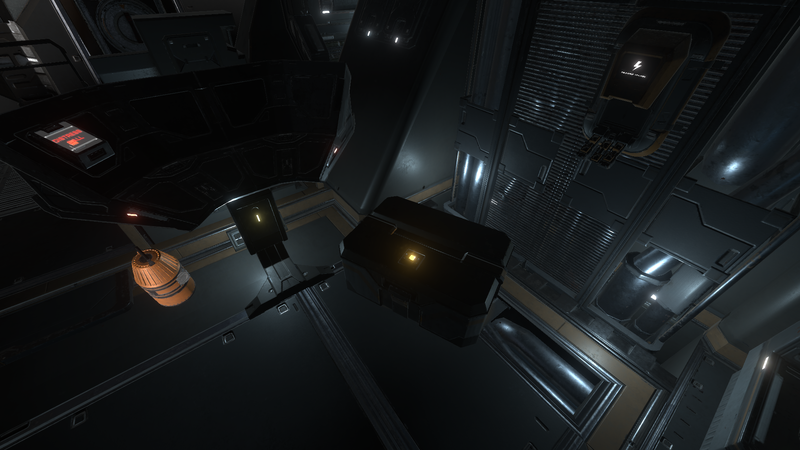 You need a ship to go around and a base to work from and stash all that loot. You need to be that alpha dog or a powerful lone wolf or cooperate with allies in order to survive and establish system wide dominance (well on that server anyway). Warning! The rest of the post is full of spoiler. 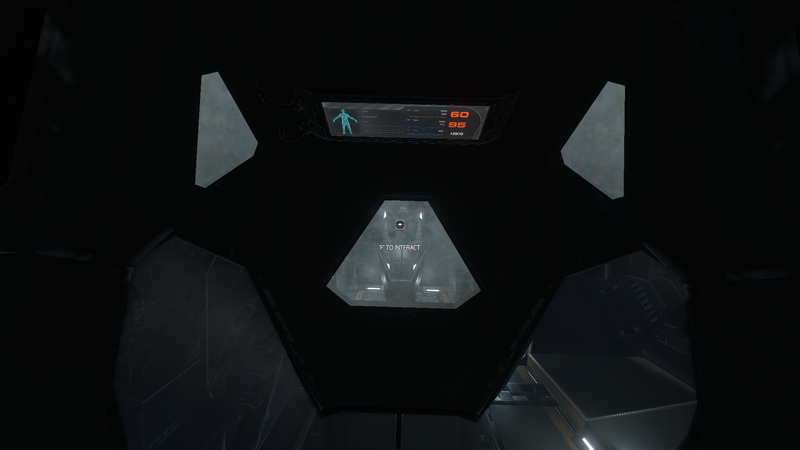 The moment you entered the game, you started in a cyro pod. 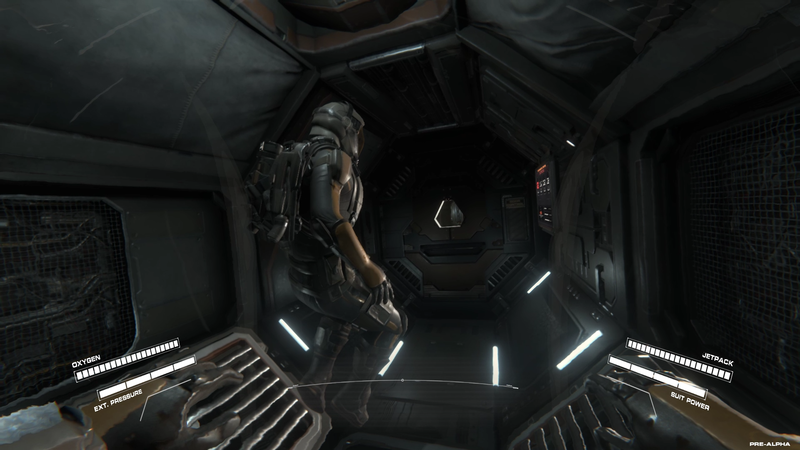 You exit the pod, admire the view, wonder what to do and there on the floor you found a pad. You read the pad and you get the gist on what to do. Basically you need to replace some stuff for things to work and 2 system is most important: power supply and life support. Then you saw a metal shutter, you unlock it, saw something like a suit. Now you need to figure to put that on. 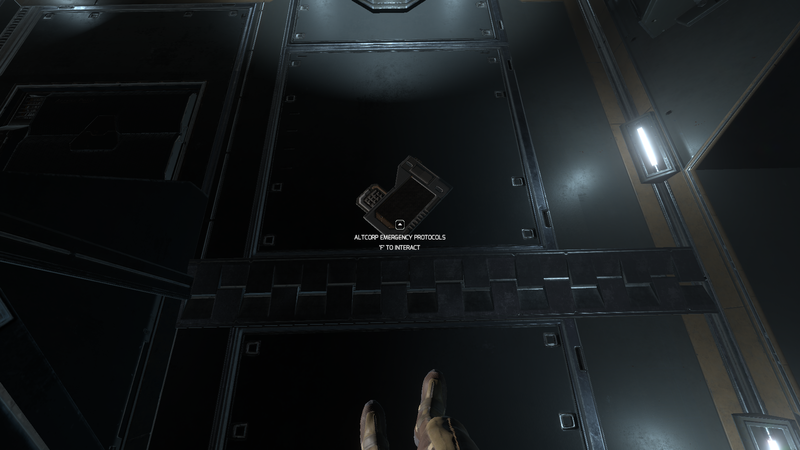 You also saw some chests on the floor, opening it up you found some parts with different colour indicator. 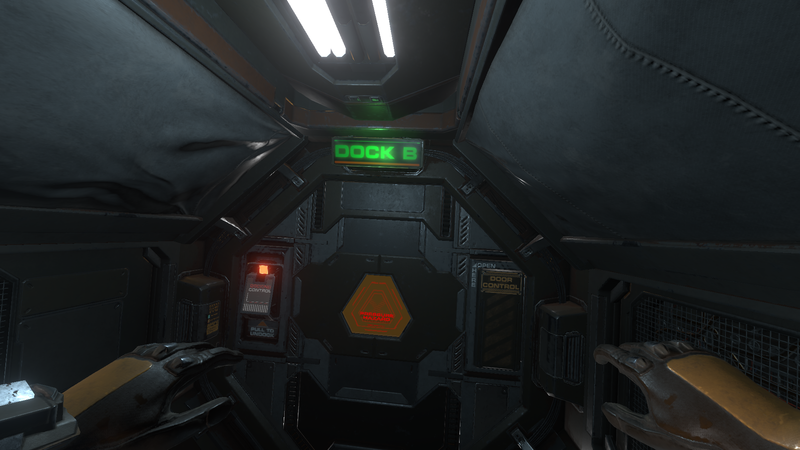 Then looking further around you realized there are 2 doors called Dock A and Dock B. On the glass, something written as “Pressure Hazard”. Now you are wondering what next? Well, you are in an enclosed space, there is no where else to go so why not try open that door? Oh you found a door override, let’s try it out! Bam wooshhh, you are outside. By this time, you either choke to death and end up revived back in the cyro pod or you are alive but kicking and floating in space. You do realize that you need to turn on the jetpack to move around right? You saw 2 things in a distance. One look like a ship and the other look like something like a long cylinder. Well, I should stop here and leave the rest for you to explore. 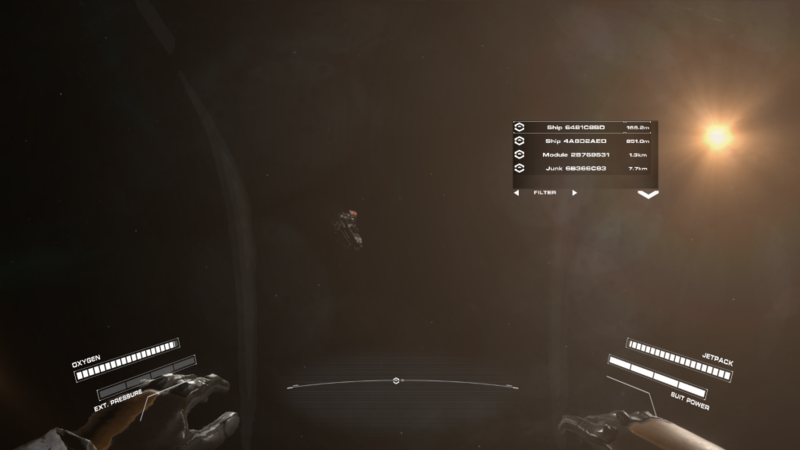 Hellion is unique in a sense that it simulate real space and physic. You get thrown by air blast, thrown into space, and if you bump a thing, the thing float away. 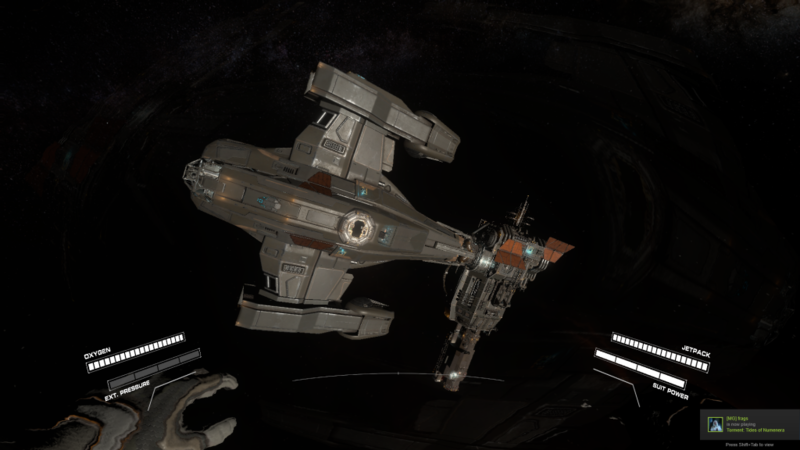 Every point of interest, ships, module in the game is not anchored to a plain but always in constant motion in its orbit. Each change of direction change the orbit. Each action has a reaction. If you float forward, you need a backward thrust to stop. It makes me wonder how it will make the future space battle looks like (not implemented yet) but it kinda remind me of Independence War 2 where the flight system also use Newtonian physics. 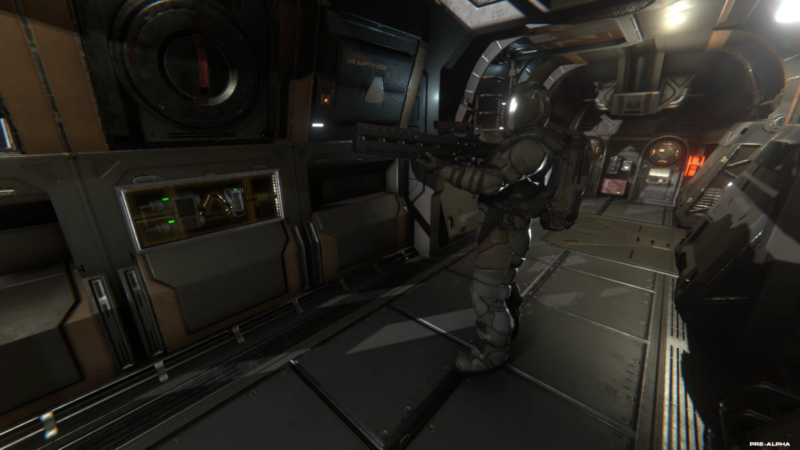 Hellion combine survival, ground combat, ship combat, mining, crafting (not implemented yet), salvaging, base building, docking simulator and a lot more features into a single game world. This give it a lot of potential especially for those who like to role play. 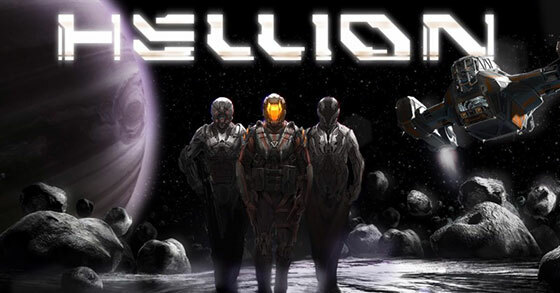 It still early to call Hellion a yay or a flop but I’m giving the dev a chance since this game looks very promising. I will do another future review once the game further matures. you bought this game already? 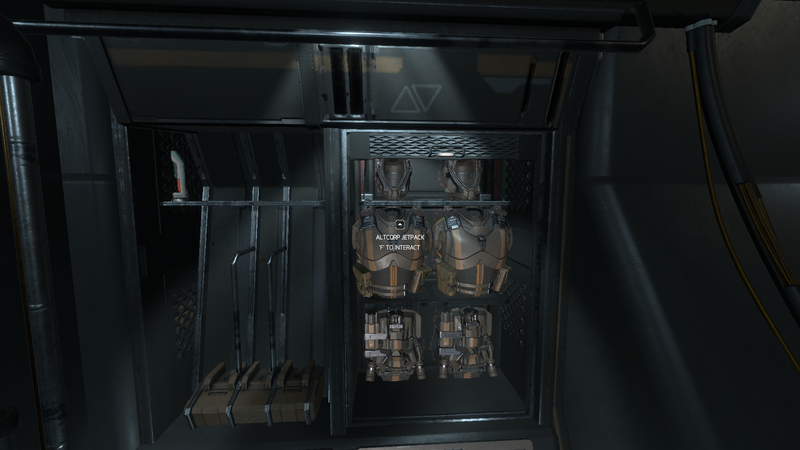 thanks for running the empyrion server. hope you could make an announcement when you intend to shut it down. shut it down as in empyrion server shutdown or hellion shut down. Din understand what you mean.